I have been playing sport all my life and its a love that many people have around the world. With sport, sometimes comes injury, where I personally tore a muscle during the City to Surf in Sydney Australia 2018. To prevent injury, warm up exercises can significantly reduce the chance of injury during sport and exercise. This is why Fit to Go was born, to help people enjoy sports and exercise for the long term. 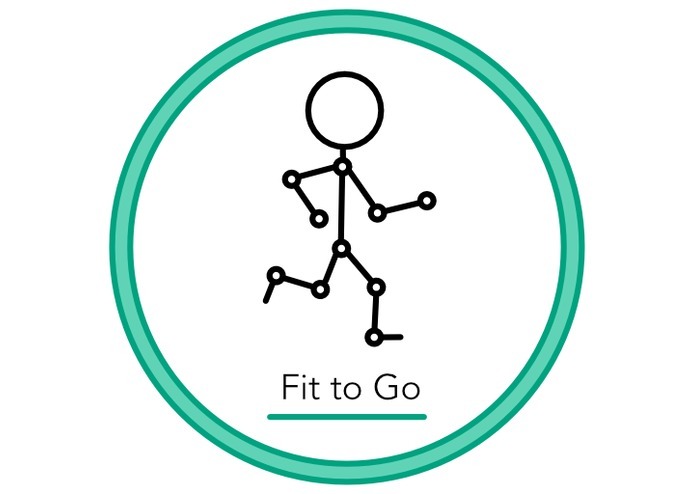 Fit to Go, provides exercise routines to help you prepare for exercise and sport you are going to undertake that day. Sally is going to her Soccer practice in an hour, she usually likes to jump straight in and kick the ball around. Beforehand, whilst at home, she opens Fit Go on her Alexa Dot. She tell's Fit to Go about her activity, where she is taken through 15 minutes of warm ups and stretches. The application will be built as an Alexa Skill that can provide exercises related to the sport or exercise the person wants to do. It will also provide and tips that will help to keep them safer from injury. Building a state machine that will help orchestrate conversation and later down the line the user interface. Having a smooth and dynamic conversation with Fit To Go. Release to the store with the aim to help others with their health and fitness. End to End development of the project.